Who would have thought? 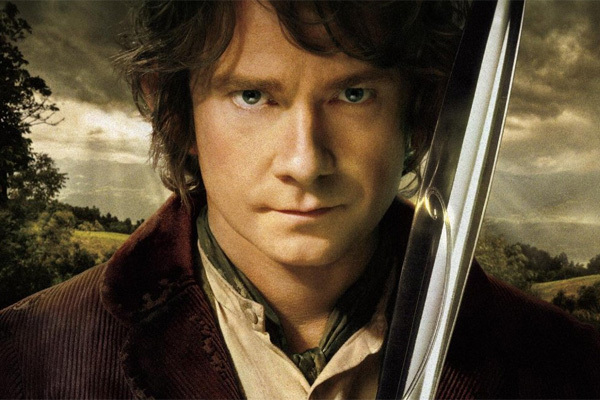 The Hobbit: An Unexpected Journey is the most pirated movie of 2013, despite being immensely successful at the box office. Let’s see who else made the list! We’ve already learnt which TV shows were illegally downloaded the most in 2013 (Game of Thrones, holla!). Now it’s time for the movies. . . Surprisingly enough, per TorrentFreak, The Hobbit: An Unexpected Journey topped the list of most pirated films of the year. Why is this surprising? Well, because the movie also managed to gross more than $1 billion at the box office worldwide. At least we know that the movie’s earnings were not greatly affected by illegal downloading, despite being nabbed 8.4 million times. Those downloads could still have brought in some hefty additional profit, but those pesky pirates of Torrentuga (get it?) commandeered it. Let’s take a look at the other movie victims of piracy, shall we? Oh yes, Quentin Tarantino’s Django Unchained landed in the second spot, being downloaded 8.1 million times in the past year. The film still fared well at the box office, reeling in $425 million worldwide. That’s amazing, considering that it is not a part of any franchise. 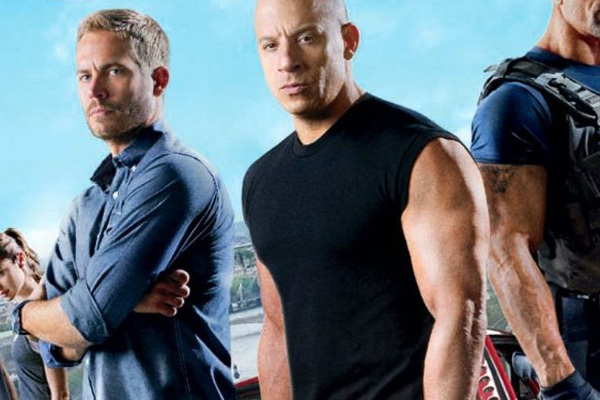 The Justin Lin-directed Fast & Furious 6 took third spot with 7.9 million illegal downloads. The film still managed to earn $788 million at the box office. Not too shabby, eh? Always a winner at the box office, Iron Man 3 earned $1.2 billion worldwide. 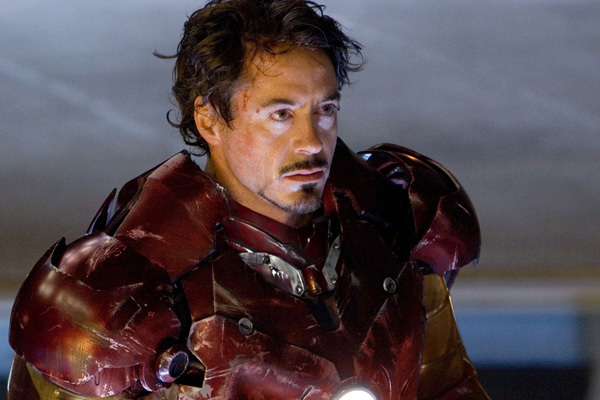 The Robert Downey Jr.-starring film was downloaded 7.6 million times, placing it in the fourth spot. Silver Linings Playbook, starring Bradley Cooper and Jennifer Lawrence, came in fifth with 7.5 million downloads. It’s not too bad; the movie still grossed $236 million worldwide. Do you think illegal downloads greatly affected the profits of these popular movies?